How long will it take to install a dance floor? We estimate on average both of our floors take about an hour to install. 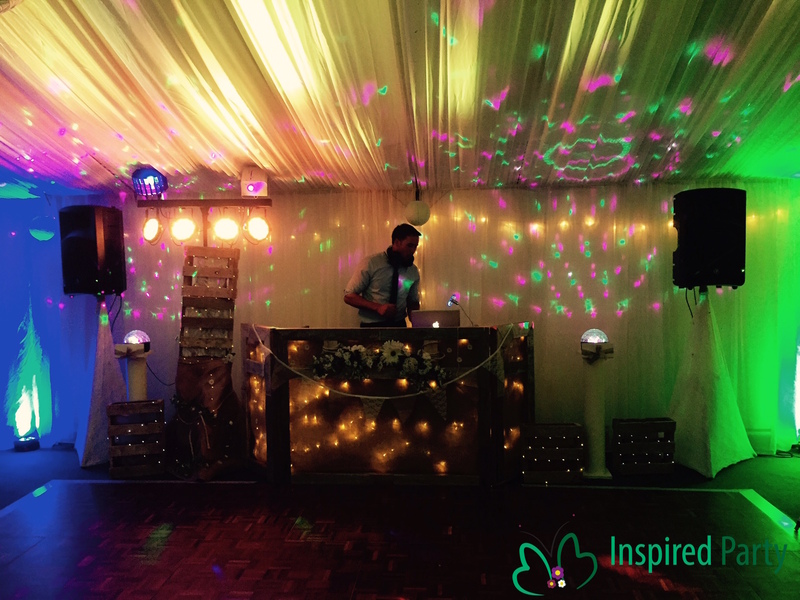 Our professionally trained installation team are very efficient and will make your dance floor look perfect for your event. Will you deliver, install and collect the dance floor? Yes we include delivery and collection in the prices we quote. If you are over 40 miles from our offices then there is a charge of £2 per mile over that to cover our costs. How much do the Dance Floors cost? Prices start from as little as £300 but each quote is different based on size, shape and location. We make sure that in this competitive market we offer a good rate to ensure we are the best priced. We offer the our White Star Lit floors in sizes between 12ft x12ft to 16ft x16ft and our lovely teak floor in sizes between 12ft x 12ft up to a massive 24ft x 24ft. Can we have a non standard shape Dance Floor or use the Dance Floor as the path down the aisle? Yes! Add that wow factor as you walk down the aisle, better than any red carpet! The panels come in 4x2ft sections so we can create the shape of your choosing. When will you deliver and collect? We can deliver and collect around you and your venues requirements. We like to deliver as early as possible so everything is set up prior to the guests arrival.